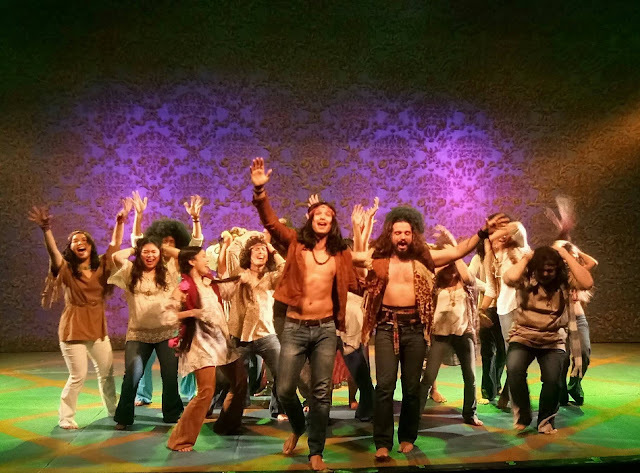 Evo & Grace: The WanderLusts: REPertory Philippines unveiled 2018 American Theater Season. 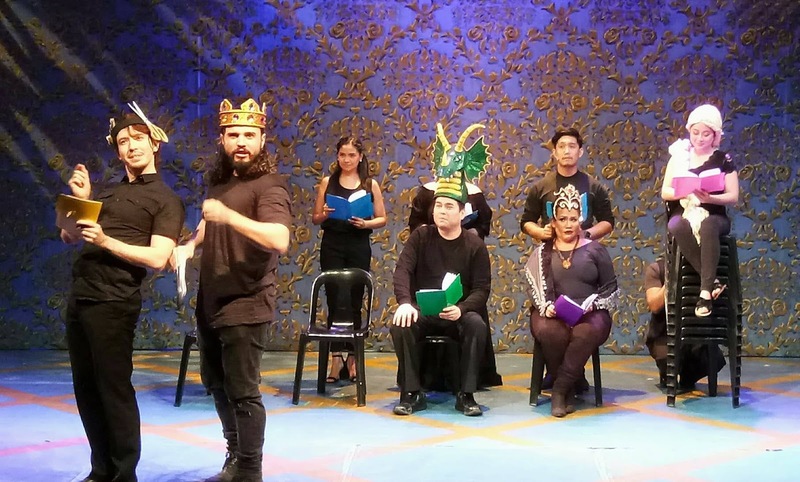 REPertory Philippines unveiled 2018 American Theater Season. 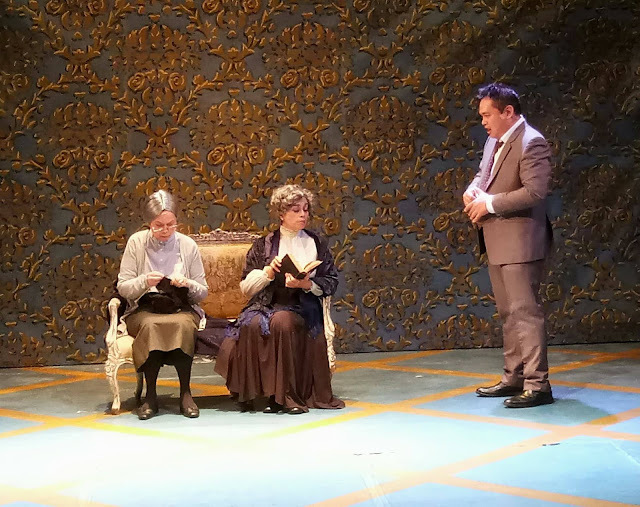 REP will open their 2018 season with the hilarious play by Ken Ludwig, an American playwright and theater director whose work has been performed in more than 30 countries in over 20 languages. 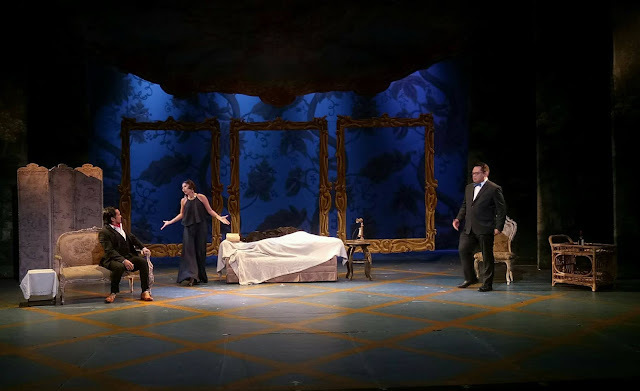 Directed by Miguel Faustmann, "Comedy Of Tenors" stars Jeremy Domingo, Noel Rayos, Issa Litton, Loy Martinez, Mica Pineda, Arman Ferrer and Shiela Martinez running from 26 January to 18 February. Lauren Gunderson known for science, history and comedies based on Shakespeare, is an American playwright who wrote "Silent Sky" The play focuses on historical figure and astronomer Henrietta Swan Leavitt and her women's pool who made an astonishing discoveries towards the dawn of modern astronomy. Running from March 2 to 25, directed by Joy Virata and headlined by Cathy Azanza Dy, Caisa Borromeo, Naths Everette and Shiela Francisco. American playwright Joseph Kasserling wrote twelve plays, "Arsenic And Old Lace" was the most successful. "So funny that none of us will ever forget it," as quoted by The New York Times at the opening night, is a farcical black comedy centers on Mortimer Brewster, a hero and a drama critic dealing with Brewster Family, his crazy and homicidal family to the local police set in Brooklyn, New York. Running from April 6 to 29, Jamie Wilson directs with Joy Virata (Abby Brewster), Jay Valencia Glorioso (Martha Brewster), Nel Gomez (Mortimer Brewster), Barbara Jance (Elaine Harper), Jeremy Domingo (Teddy Brewster), Apollo Sheikh Abraham (Jonathan Brewster), Miguel Faustmann (Dr. Einstein) and Steven Conde, Gabe Mercado and Dingdong Rosales. REP Theater for Young Audiences returns the season with "Rapunzel" a new magical and musical re-telling of the classic German fairy tale. Princess Rapunzel trapped in a tower in the deep, dark and dreary forest by evil Lady ZaZa who wants to rule the kingdom. It was Sir Roderick and hair stylist friend Edgar quest to find the perfect head of hair, when they came across to rescue Rapunzel and with the help of the neurotic Gypsy Woman and an old tired witty dragon named Socrates that the restoration of the kingdom brought back to life. 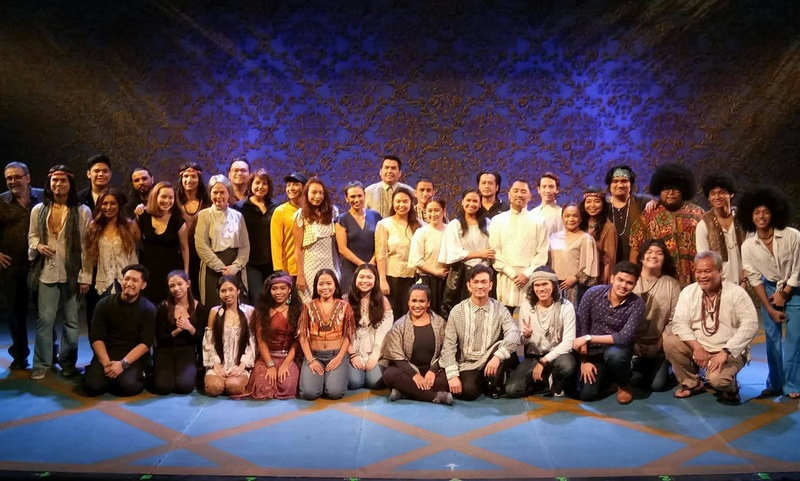 Directed by Joy Virata and cast is yet to be announced, the tale runs from 15 September 2018 to 27 January 2019. 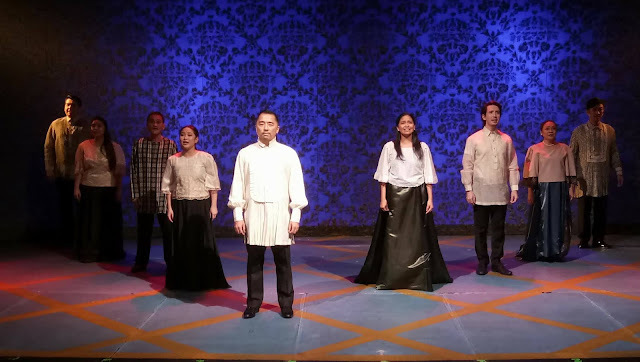 "Miong" a musical based on the life of Emilio Aguinaldo with book and lyrics by Joy Virata and music by Ian Monsod, runs from 22 March 2019 to 14 April 2019. 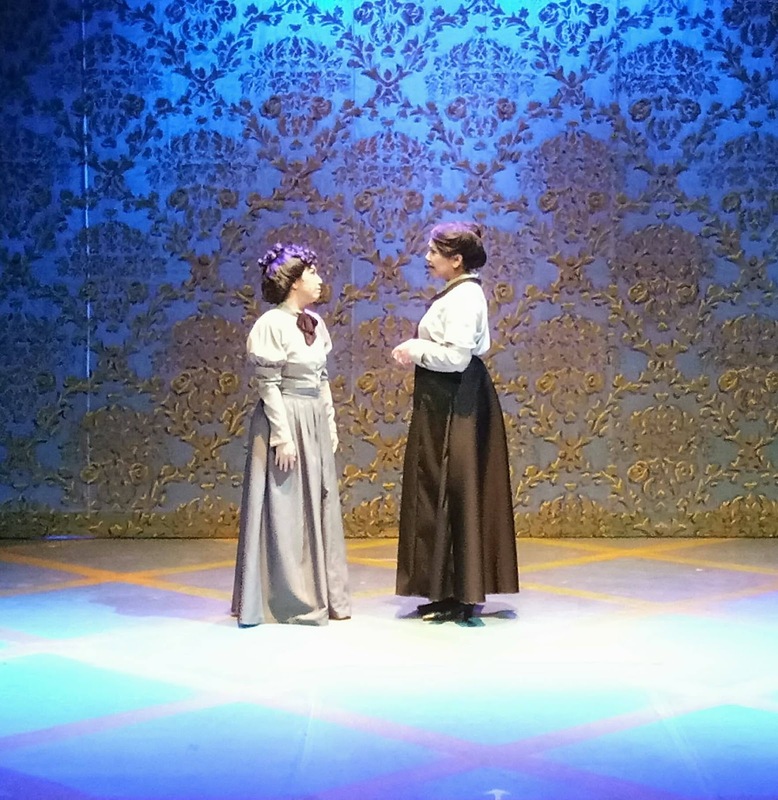 REP is reviving the rarely told story of Aguinaldo twenty one years after it premiered in 1998. To mark his 150th birth anniversary, REP aims to collaborate with Ayala Museum to commemorate Aguinaldo's life and story through performances, costumes and memorabilia of the revolutionary, politician, military leader, the first and the youngest Philippine President and the first president of a constitutional republic in Asia. Joy Virata confirmed that some of its original thespians is reprising their roles when I asked her later that night. Please call REP at 843-3570 and Ticketworld at 891-9999 or log on to www.ticketworld.com.ph. For current and upcoming theater season, log on to www.repertoryphilippines.ph. Follow and like @repphils on Twitter and repertoryphilippines on Facebook and Instagram.